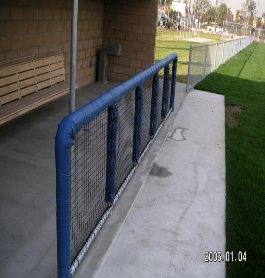 Pole Padding - L&M Distribution Inc. 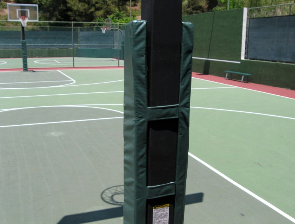 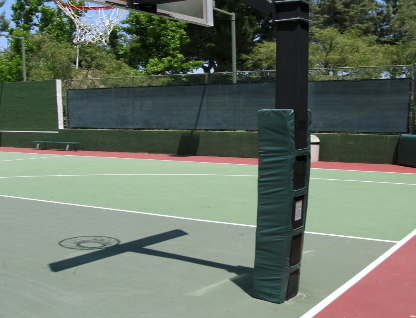 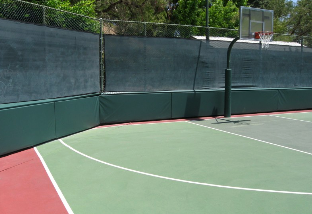 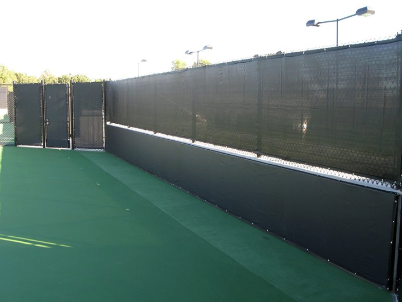 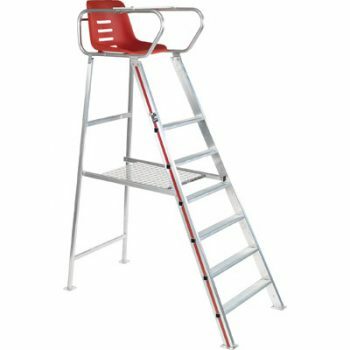 Pole padding is used primarily for light standards and basketball poles. 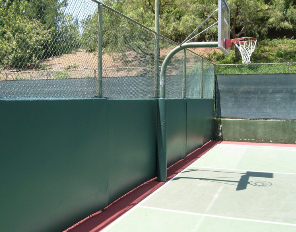 2 – 3″ thick foam padding covered in H/D vinyl with multiple choices of colors. 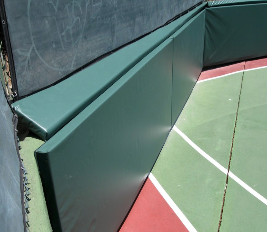 Option of Velcro closure or rope lacing … call for details and pricing.